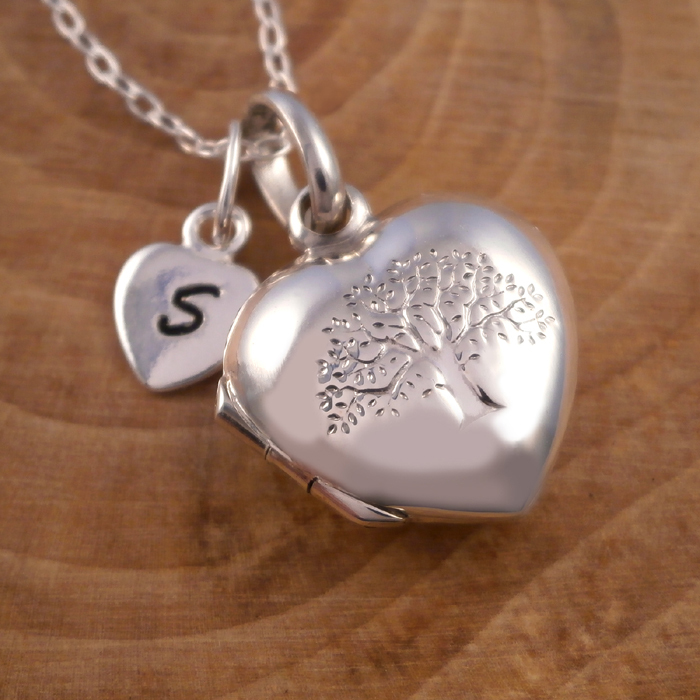 925 Sterling Silver Tree of Life Heart Locket with Personalised Initial Heart Charm. 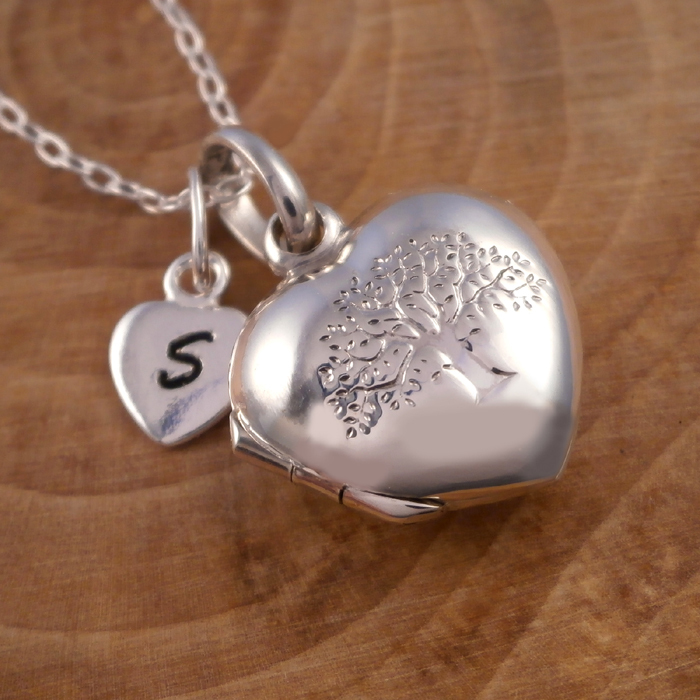 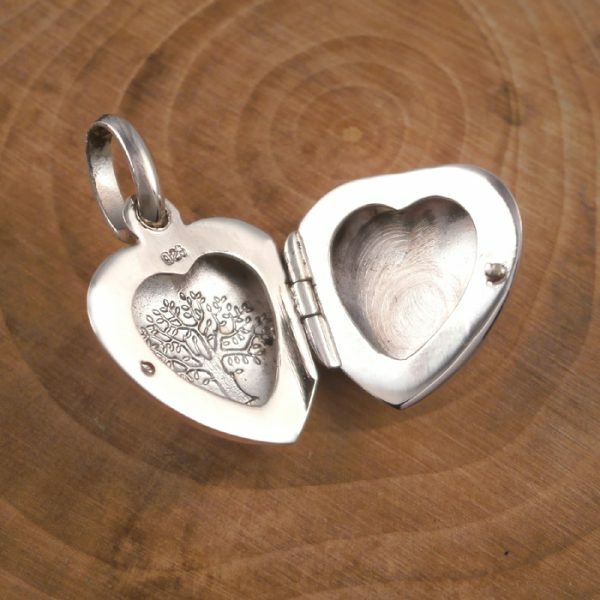 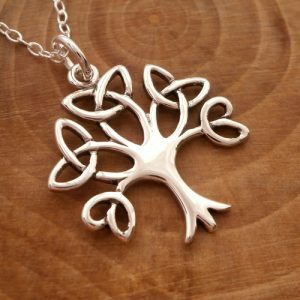 This beautiful Sterling Silver Tree of Life Heart Locket is made from 925 Sterling Silver. 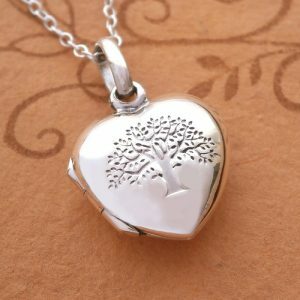 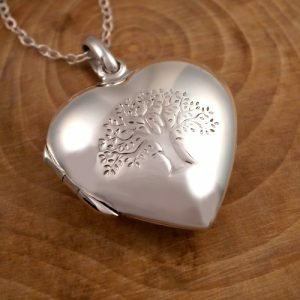 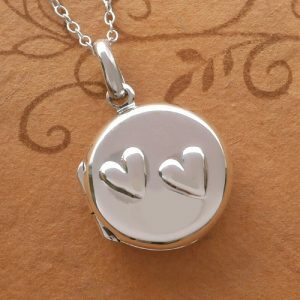 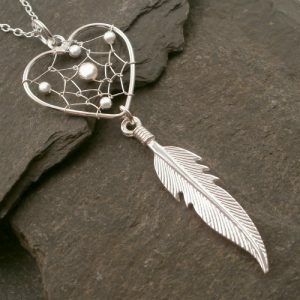 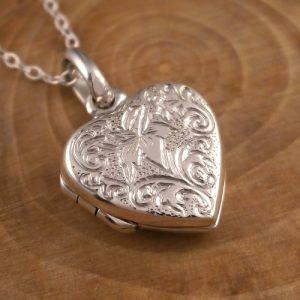 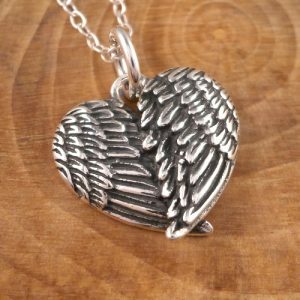 The Tree of Life Heart Locket measures approx. 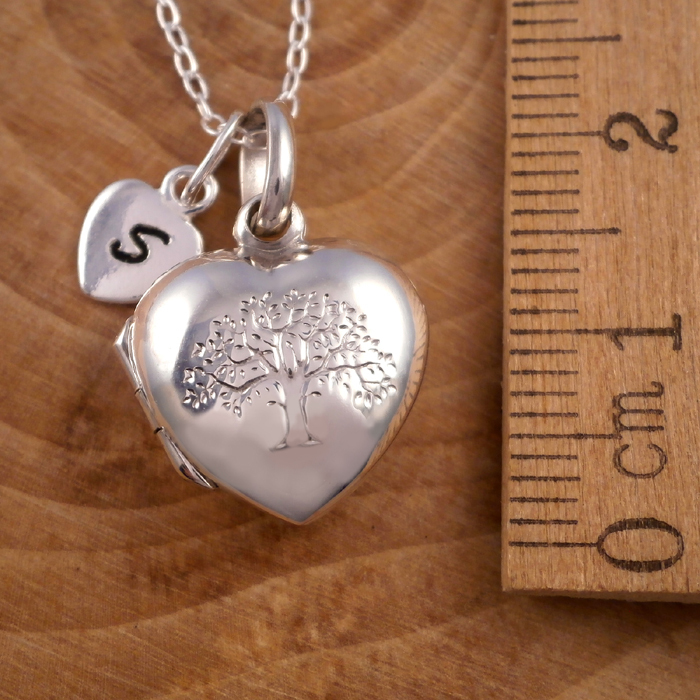 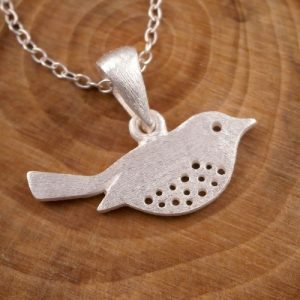 1.4 x 2.1cm (including the bail) and has a 1mm Sterling Silver Trace Chain. 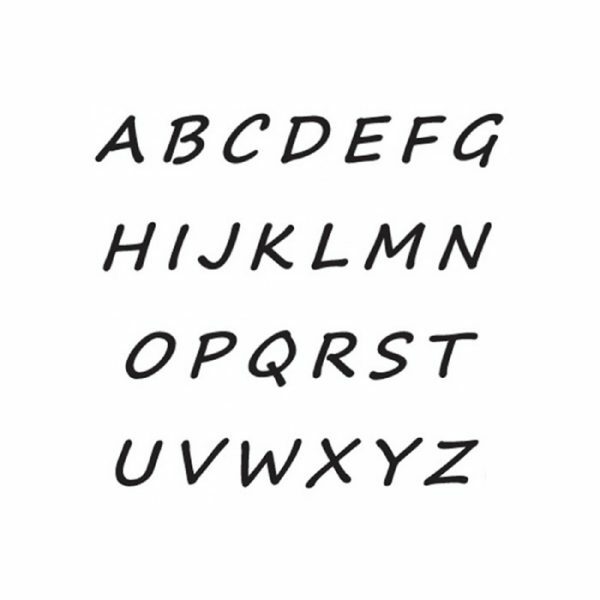 The hand stamped personalised heart shaped initial charm measures approx 6 x 6mm and is made from 925 Sterling Silver.